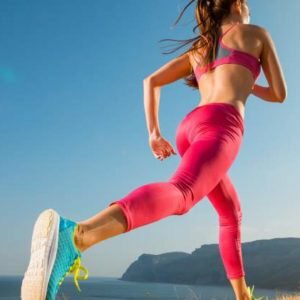 Ever wondered how women stayed fit and active before the wonderland of fitness apps and fitstagram? Well, they worked out. And, judging by the waistlines of some of the eighties babes, their exercise regimes worked. Aerobics was the ultimate fitness fad of the eighties and a hit among women who preferred working out to a video tape in their living room. Remember your Taebo DVDs? What about Jane Fonda? The ultimate living room fitness instructor. She was one of the aerobics gods that helped make the workout a viral fad.“Five, six, seven, eight” — talk about memory lane! Is your heart racing with fond memories just thinking about your video tape aerobics days? 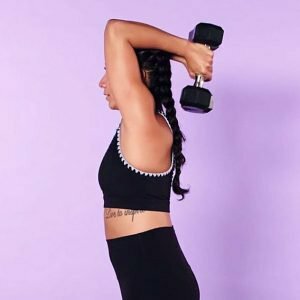 Well, then things are about to get excitingly sweaty at this year’s Planet Fitness SWEAT Workout Party, which will host a fitness class of #WayBackWorkouts. The class will take you through a host of trendy exercises over the decades, which will kick off with your all-time favourite eighties aerobics! After your trip down memory lane with these retro workouts, you’ll get to experience new, exciting classes for all fitness levels including boxing, Zumba, Brazilian booty blast and more! 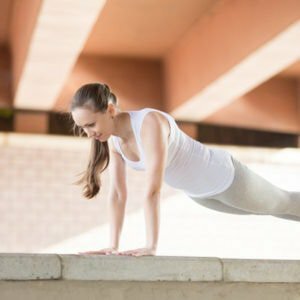 Enjoy a morning of throw back workouts, exhilarating Yoga, Brazilian Booty Blast™, Zumba®, 50 Shades Fitter and so much more. The event takes place at Nelson Mandela Square, Johannesburg. Tickets sold at R110 and are available at Quicket.co.za — plus there’ll be amazing prizes to be won. Ready to train harder? USN’s latest complete workout & recovery supplement, made from premium quality naturally fermented amino acids, fortified with natural coconut water powder for hydration & electrolyte replacement, and formulated with optimal ratio BCAAs & EEAs will boost your workout and help you train harder, recover faster, and crush your goals. And guess what? It’s vegan-friendly! 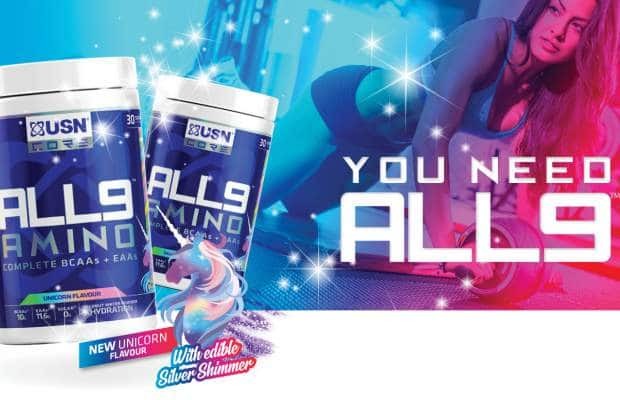 Available in three amazing tasting flavours, including Unicorn flavour with edible Silver Shimmer to make you sparkle as you glow!